A Nigerian man has shocked many people on social media after he posted a photo of a strange fish he caught at a residential area. 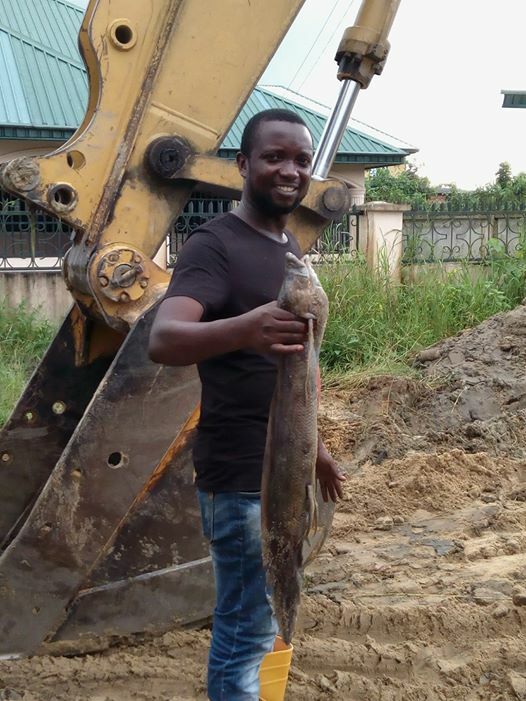 A Nigerian man by name, Emmanuel Emmanuel Udoh, has shocked people after sharing the photo of a strange fish he caught while excavating a residential area in Bayelsa state. Taking to his social media to reveal to his friends, he wrote: "About yesterday! "Before I ask if it's edible. 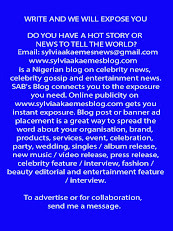 I wonder what could make fishes leave the rivers and streams to shallow waters in residential areas. "Now is this edible? Cos they are lots of them here."